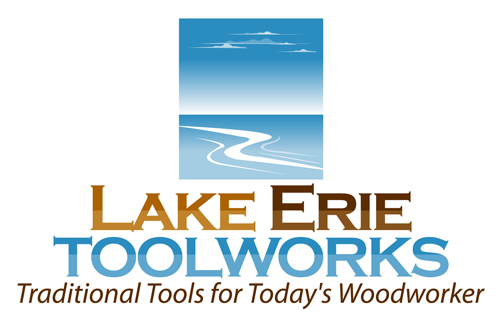 Just a quick note that Lake Erie Toolworks will be transitioning to a new Website provider over the next several days to better serve our customer’s needs. Therefore we will be experiencing periodic outages of our Lake Erie website and email over the coming week until everything has been fully migrated to our new website provider. We thank you in advance for your attention and understanding on this matter as we continue to grow and expand to bring you the best user website and product ordering experience possible. Workbench of the Month – Legacy Splash – Enjoy! Just a quick heads up that we are in the process of transitioning our Workbench of the Month feature content over from our Lake Erie Toolworks Website to our Blog site. So, over the next several days you will be receiving many blog update posts that will start with our 2013 & 2012 Workbench of the Month winners and will finish up in the last wave with our 2011 & 2010 Feature winners. We truly hope you enjoy this one time blast from the past as we transition this feature to our Blog site. Also as a sneak peek heads up, starting in November 2015, we will be renaming the Workbench of the Month feature to “Workbench Ideas”. We think you’re going to like what we have in store.